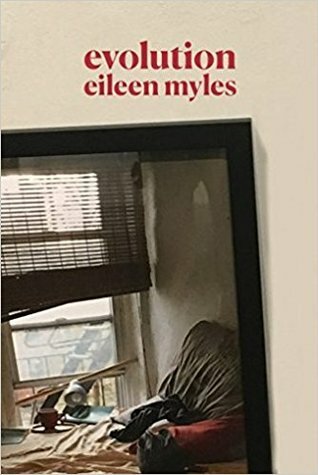 Eileen Myles is a poet, novelist, performer and art journalist. Their twenty books include Afterglow (a dog memoir), a 2017 re-issue of Cool for You and I Must Be Living Twice/new and selected poems, and Chelsea Girls. Eileen is the recipient of a Guggenheim Fellowship, an Andy Warhol/Creative Capital Arts Writers grant, four Lambda Book Awards, and the Shelley Prize from the PSA. In 2016, Myles received a Creative Capital grant and the Clark Prize for excellence in art writing. Currently they teach at NYU and Naropa University and live in Marfa TX and New York.